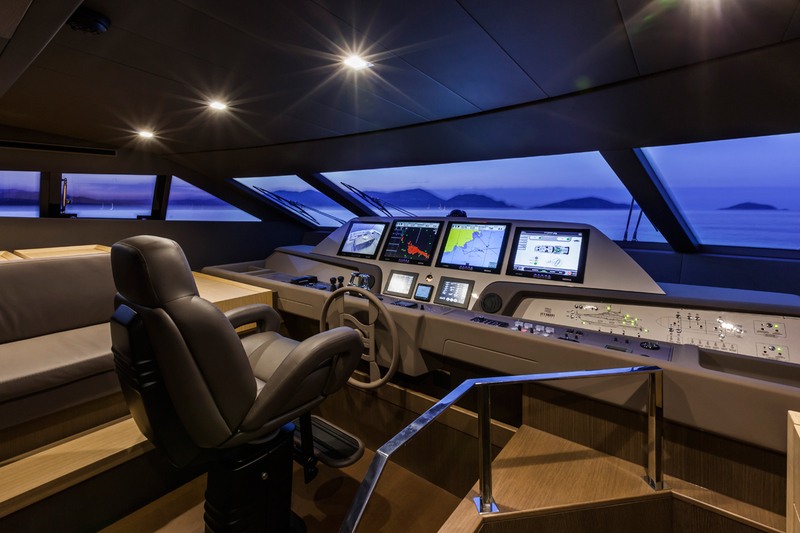 In the southern part of Italy, within its business sector, Nautica Ranieri is probably the only place, for dimension and comprehensiveness of its structure and organization, able to compete with shipyards located in the rest of Europe. With a complete range of services satisfies 100% the needs of its customers. 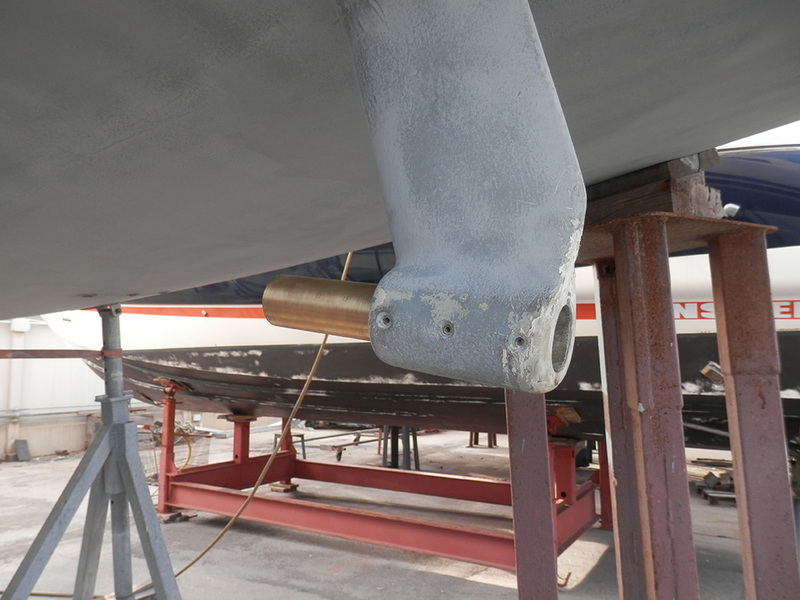 By clicking on the button below, you have the opportunity to request a quote for dry dock at Ranieri Shipyard. 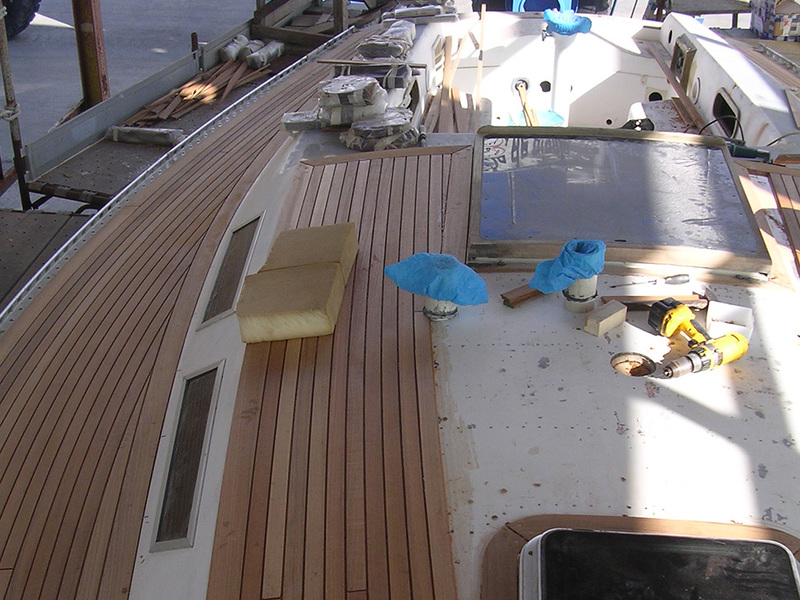 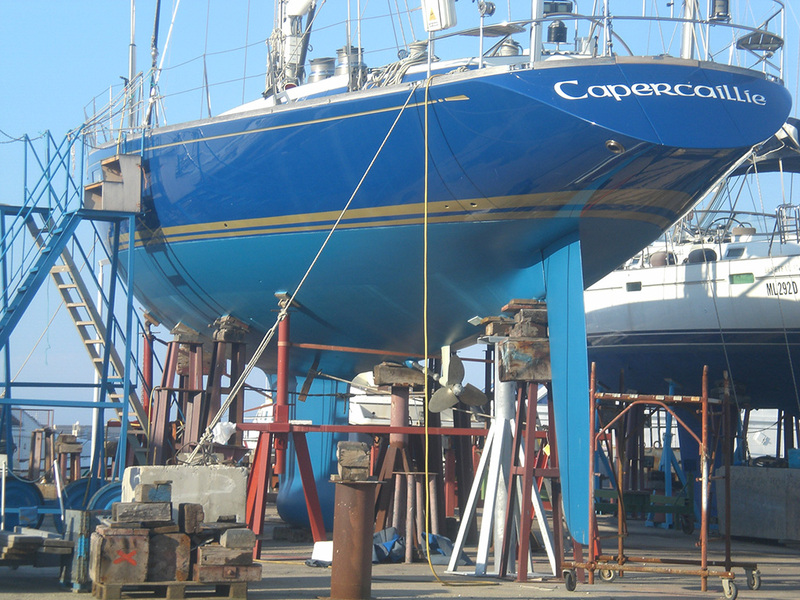 The Ranieri Shipyard is able to carry out dry docking for sailing and motor boats up to 30 meters of length x 8 meters of width, maximum 3,5 meters of draft. 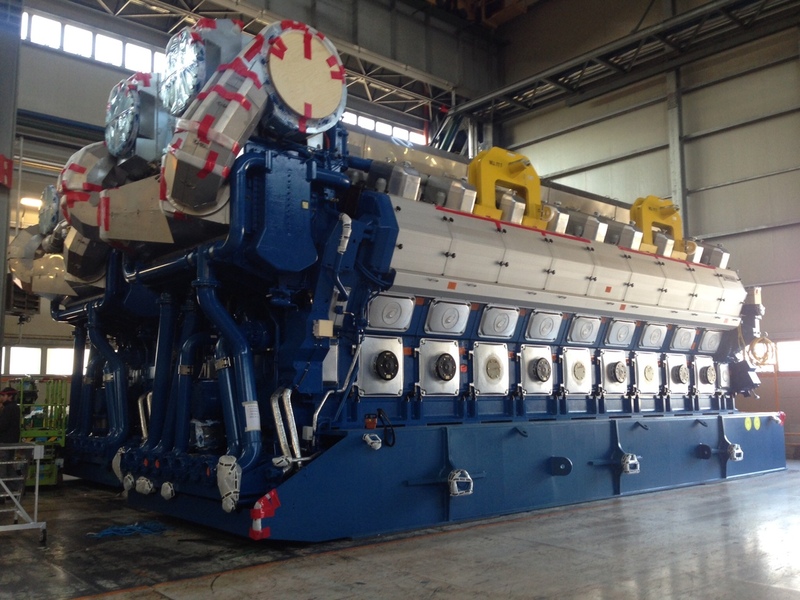 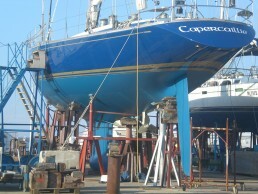 The Ranieri Shipyard is able to carry out the installation and maintenance of mechanical, electric, electronic and hydraulic in-board systems: inverters, propeller shaft lines, S-drive, IPS, electric generator, walkways, bow thruster, winches , watermakers, air conditioners, refrigerators, radar, VHF, GPS, depth sounders, autopilot, satellite TV, instrumentation. 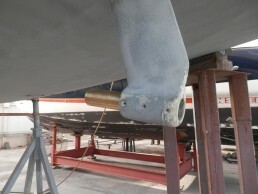 Revision of fire-fighting systems and repair / maintenance of sailing equipment.